We finally released this film! 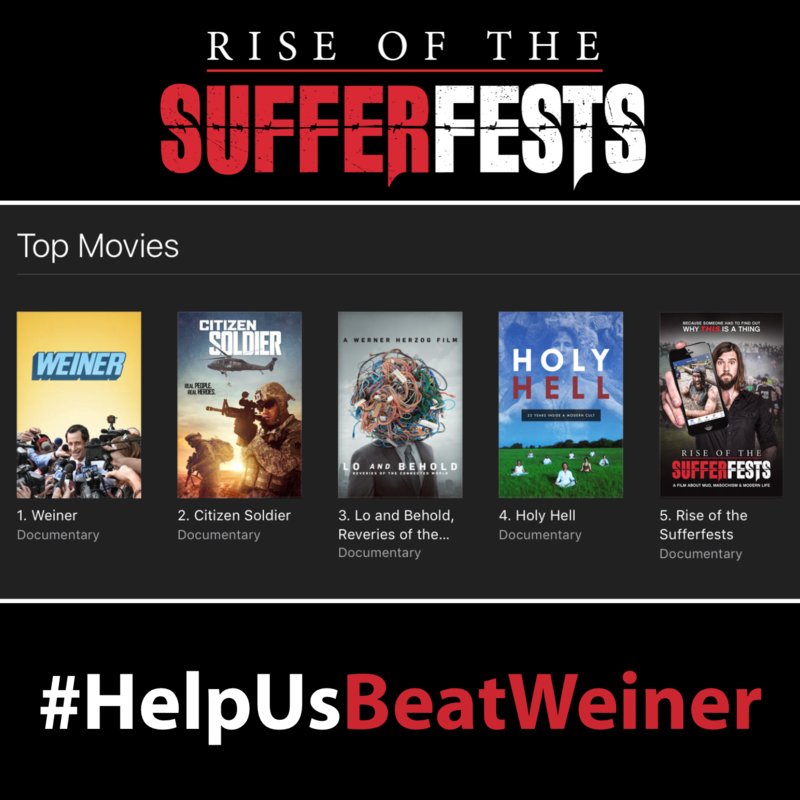 We debuted at #5 on the iTunes documentary charts (wohoo!) -- and peaked at #3 -- before drifting back. Pretty great considering we have no marketing budget and no press... yet. We're hoping to change all of that in the near future so that we can top these charts.